You've carefully built your brand into what it is today. We focus on continuing that process throughout the critical stages of your supply chain. 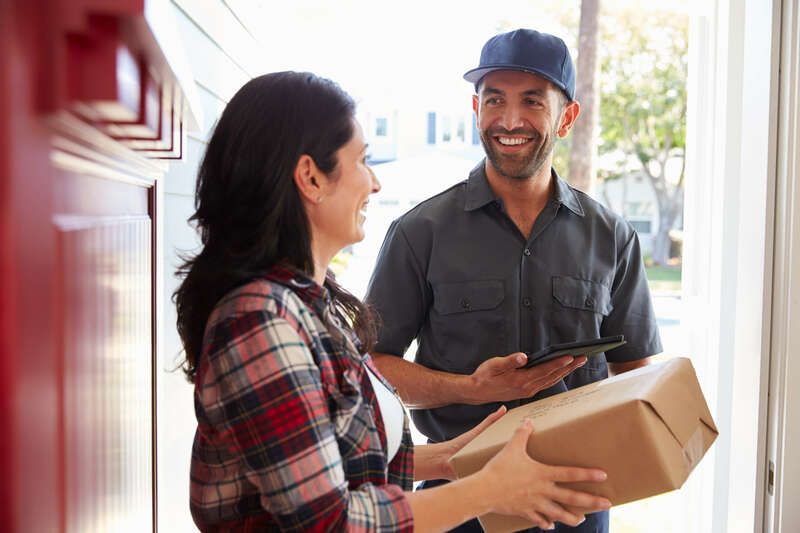 The final mile in the delivery process is the most important, because in it, your delivery team will interact with your customers under your name. 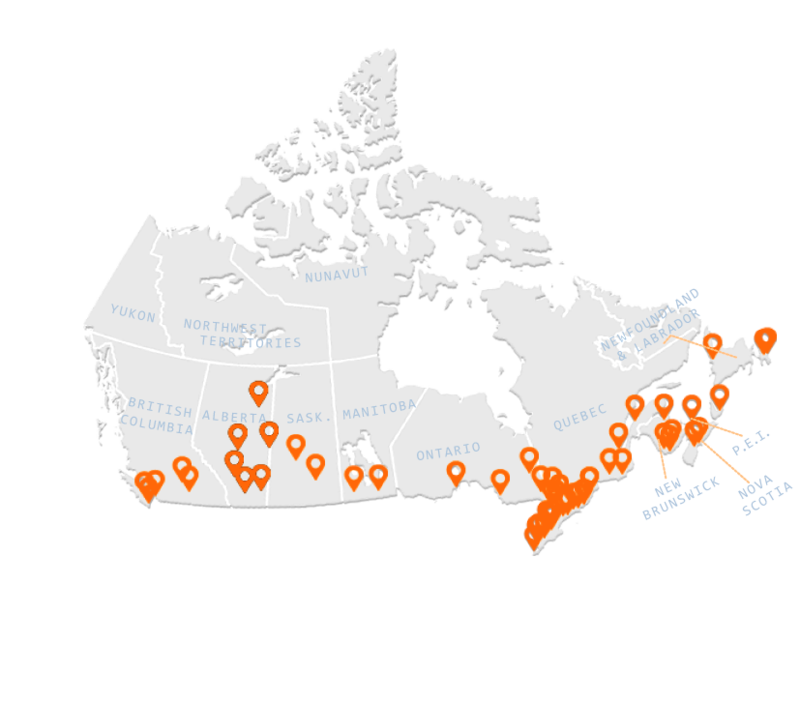 With over 40 cross docking and warehouse locations across the country, we can easily extend your reach to keep pace with the rapid growth of your business. We'll do so with the customer service needed to traverse home deliveries with the care and caution necessary to uphold your brand. When it comes to placing your product in the hands of your clients in their home, you must offer the same level of service that you offer online and in-store. 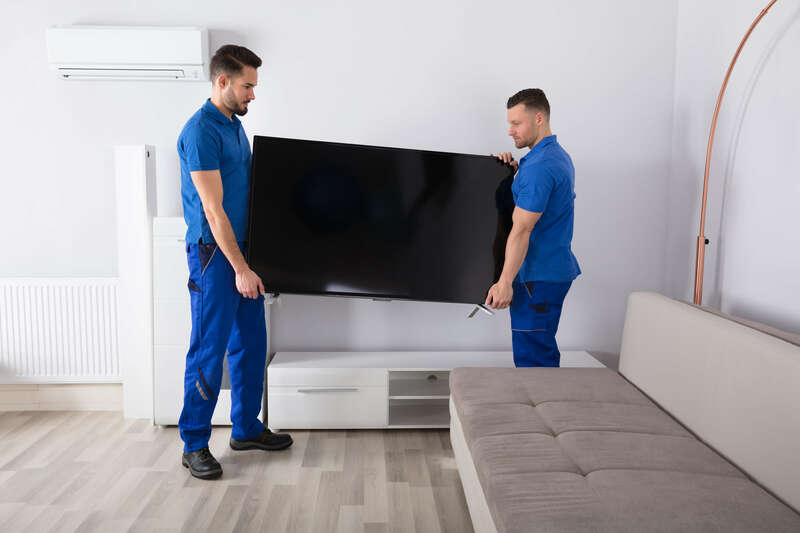 All of our delivery associates are carefully screened to ensure they meet the highest industry standards for customer service and driving expertise that are consistent with the retailers and brands they represent, including Best Buy, Home Depot and Amazon.